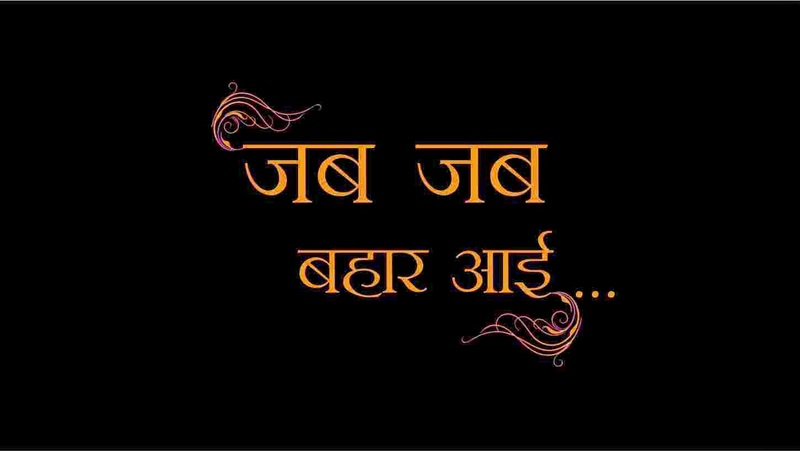 Serial ‘Jab Jab Bahar Aayi’ has successfully completed 50 episodes. For this serial famous writer and producer Rajesh Beri joins hand with popular television actress Dolly Sohi.. They both have delivered one of the most popular serial ‘Bhabhi’ earlier. ‘Jab Jab Bahar Aayi’ has a ultimate star power including Sheily Shukla, Neelu kohli, Jitendra Bhardhwaj and Anil Dhawan. Apart from a strong subject and talented actors show is being co-produced by Saregama India Ltd, RP-Sanjiv Goenka Group. 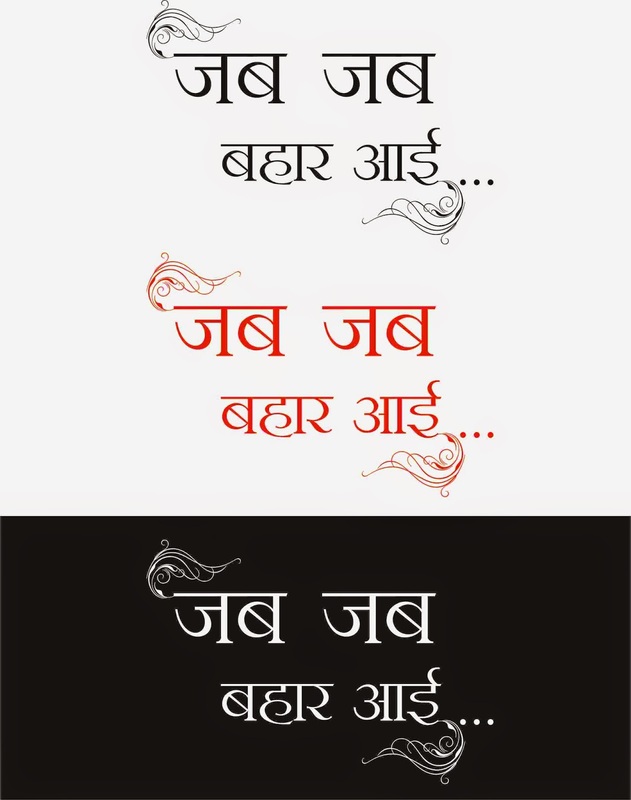 The story of ‘Jab Jab Bahar Aayi’ has come from the bucket of Rajesh Beri, the famous writer of television industry. story of the serial revolves around the new epidemic in the society ‘Divorce’ also shows its adverse effects on families. The couple mutually takes decision to divorce her husband after 9 yrs. of marriage inspite of having 2 kids. We spoke to Mr. Rajesh Beri; the writer and producer that is he planning to present Bhabhi-2? He laughed it out saying that u can see Bhabhi fame Dolly Sohi in lead role but subject is totally different. He further tells that all the actors are really working hard and appreciate their efforts. On other hand the lead character Manish is going to be replaced by Actor Chandan Anand. And Mr. Beri is highly confident that replacing Manish will bring serial on new heights. Initially Actor Anand Garodia was playing Manish’s Character; but due to other professional commitment Anand Garodia had to quit the show midway. 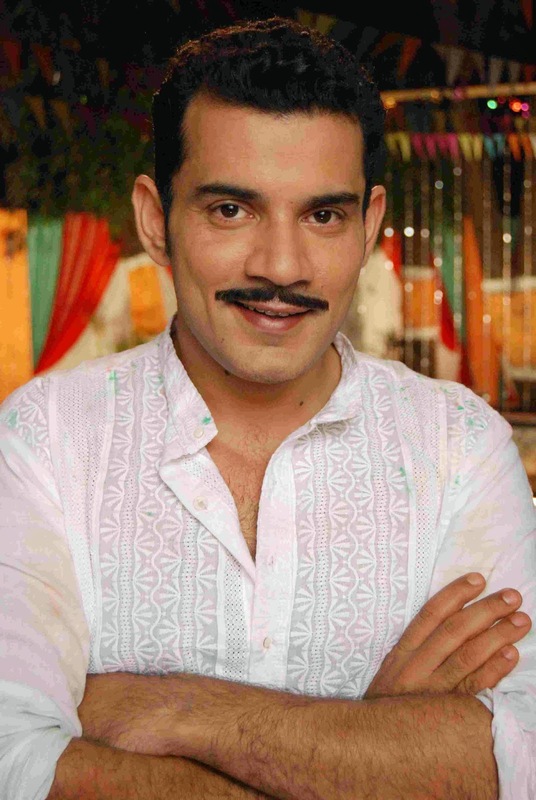 Now Popular TV actor Chandan Anand replaced him as Manish . 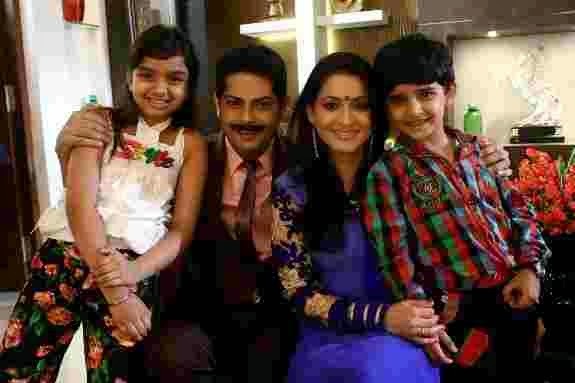 This show is all about a young couple , Manish and Kamya with two kids and the two families connected with each other because of Manish and Kamya. But as many other couple in metro cities today, Manish and Kamya realized that they are not compatible enough with each other and decided to part their ways. But thhis decision of theirs did not spared the entire family. The two families, who were not aware of the special decision taken by these two, are shattered as they are being affected adversely. Also the kids who wants to have the love of both the parents are now left in isolation and forced to spend separate time with each other. What will happen to those releations which were made because of manish and Kamya between the two families? Will they remain or diminish with manish and Kamya's marriage? What impact will this have on the kids? Will Manish and Kamya reverse their decision in lieu of their families. Or will families be able to cope up with this situation? Is this marriage only about two people who are part of this or many other who voluntarily or involuntarily become an inevitable part of this institution? Ending the relationship is not the sole solution to fight the complexity of the same.